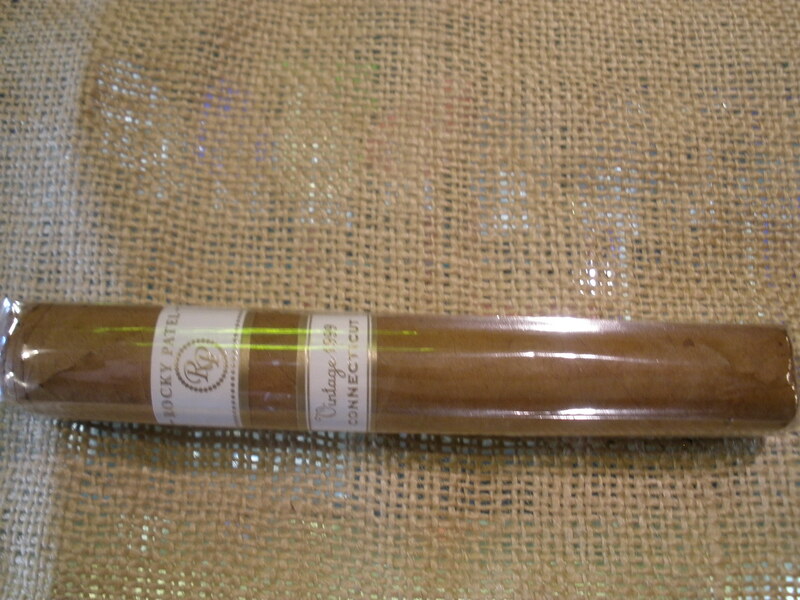 This cigar has a silky wrapper, an easy draw delivers papery, dry wood notes. Minty, waxy flavors are present before a charry finish. Rated 87. 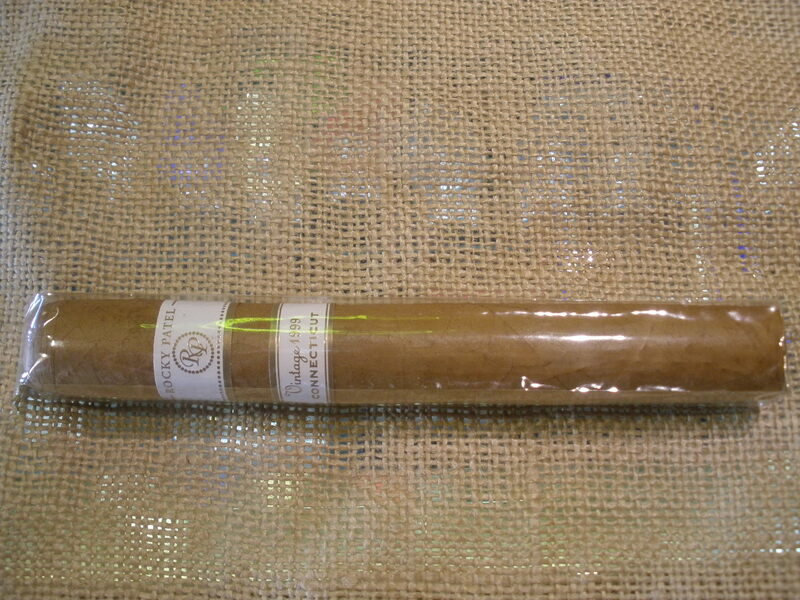 This cigar has a light pallor and smooth texture. The flavors are primarily dry and woody with hints of light spice, cream and dry leaves. Rated 87.